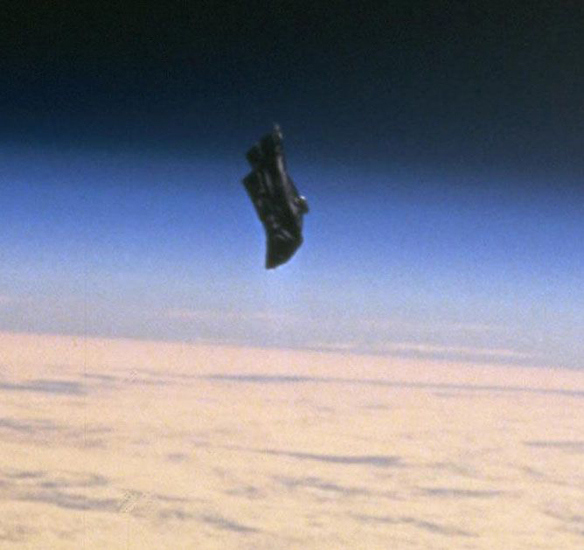 The Black Knight Satellite – An Ancient 13,000-year Old Alien Built Monitoring System? OK – a little bit of a quicker read than normal on this one, but basically the video "evidence" at the bottom of the page does a better job here than words. But, before you get to those, what is The Black Knight Satellite anyway? It had arrived here to monitor Earth and has since become known as The Black Knight Satellite. What is the black object to the left of the shuttle - some say this is The Black Knight Satellite. When Nikola Tesla reported that he had picked up “alien communications” via radio signals during his Colorado Springs experiments, many now wonder if what Tesla had picked up was communications and transmissions of this ancient “mothership” that appears to have been orbiting the Earth since long into the distant past. Numerous astronomers have reported picking up similar signals as far back as the 1930s and there have been many claims, photographs and video footage of the alleged Black Knight Satellite right up until modern day. At this time, at least officially there were no man-made objects in Earth’s orbit and both gentleman were well respected in their fields. The St. Louis Dispatch has also reported the story and had run a similar story as far back as the 1940s. Incidentally or coincidentally La Paz later denied the story and was also involved in the Lonnie Zamora incident – you can read more about that here. La Paz and Tombaugh's claims in the SF Examiner and the STL Dispatch May 1954. When Sputnik 1 was launched by the USSR in 1957, there were reports that a “dark object” was “shadowing” the Russian satellite. A month later when Sputnik 2 was launched the same “shadowing” was reported. It appeared as though the satellites were being evaluated and monitored – by another satellite. The Black Knight Satellite. 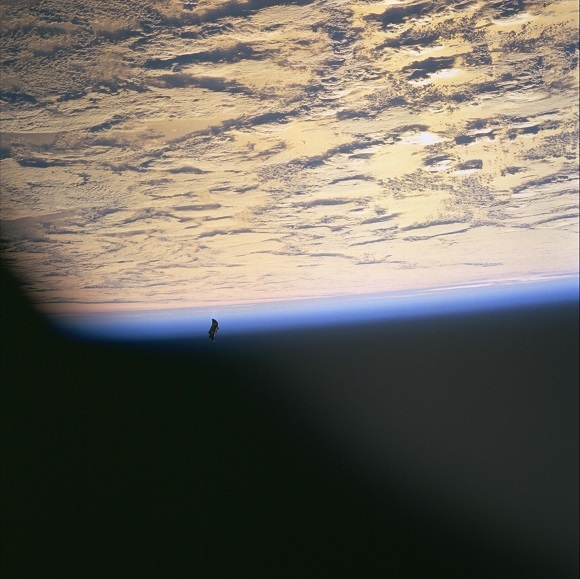 In 1963 US astronaut Gordon Cooper stated that he saw an object similar to the alleged Black Knight Satellite from his capsule window – you can read more about Gordon Cooper here. Space Shuttle Endeavour also caught a famous clear image of the object in 1998 – you can see that image below. The "Black Knight Satellite" as photographed from the Endeavour 1998. The objects believed to have been observed are said to be “polar” which means that they pass directly over the North and South poles once in each revolution – thought to be impossible at the time of many of the sightings (in the 1950s). Now, we use polar orbiting for such things as mapping the planet. It is claimed that both the US and (then) USSR were very interested in the so-called Black Knight Satellite, leading people to conclude that while each side probably did suspect the other, the fact that intelligence leaks suggest neither was responsible for it is very interesting in itself. While some are dismissive of the many sightings as well as the photographic and video evidence presented, there would certainly seem to be something. Very recently there were claims that the International Space Station feed was “cut” when an alleged UFO started to come into view – an object that could well have been The Black Knight Satellite (you can see this particular video at the end of this article - second one down). Another shot of the so-called Black Knight Satellite. Over the years there have been numerous “objects” that have been spotted in official NASA videos – some of which have been “confirmed” to be genuine unidentified but intelligently operated objects by NASA themselves (check out the third video at the bottom of this article). Whether all sightings of this nature are The Black Knight Satellite, whether it even exists, if is a top-secret man-made object or indeed something from another world that has been here 13,000 years, people are seeing and photographing something. I suppose the question is, what is that something? Check out the videos below - the first is more in depth documentary about The Black Knight Satellite, while the others are shorter clips that seem to clearly show a UFO in the shot. The second clip is from the International Space Station and is very recent - as the object comes into view the feed "cuts out" (?) 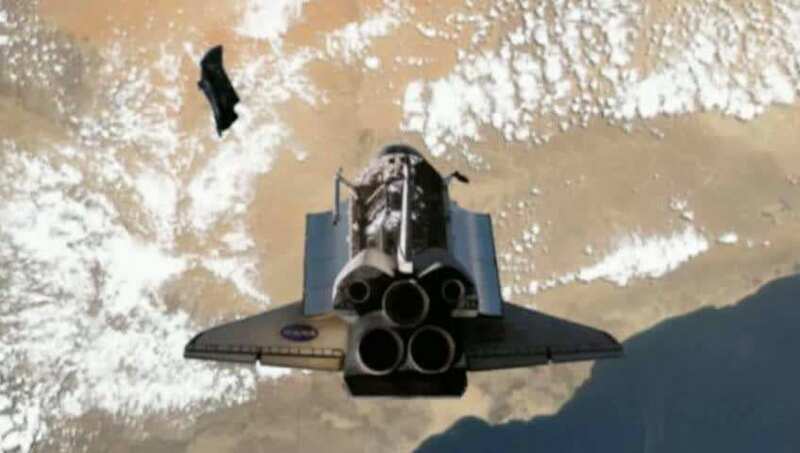 - the third clip shows a "verified" UFO from the 1991 Discovery Space Shuttle mission, while the fourth clip shows what is said to be The Black Knight Satellite. 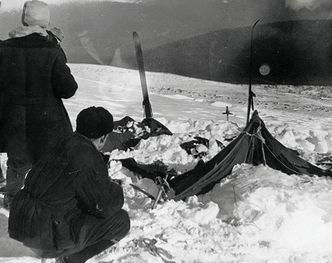 ​The Dyatlov Pass Incident – Just What Did Happened On Dead Mountain? 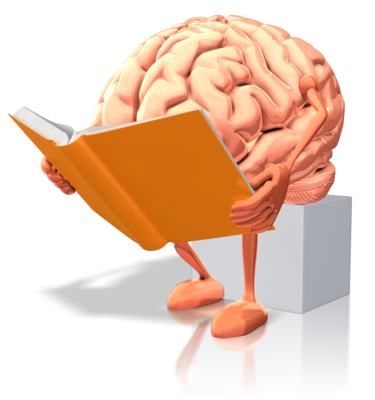 ​ Forbidden Knowledge? Is There Really A “Cover-Up” Regarding Human Origins On Earth? With the Mars One mission promising to have a Mars settlement established by 2023 we take a look at what the big picture of that could actually mean. ​Mr. Icke, MAYBE We Owe You A Bit Of An Apology….